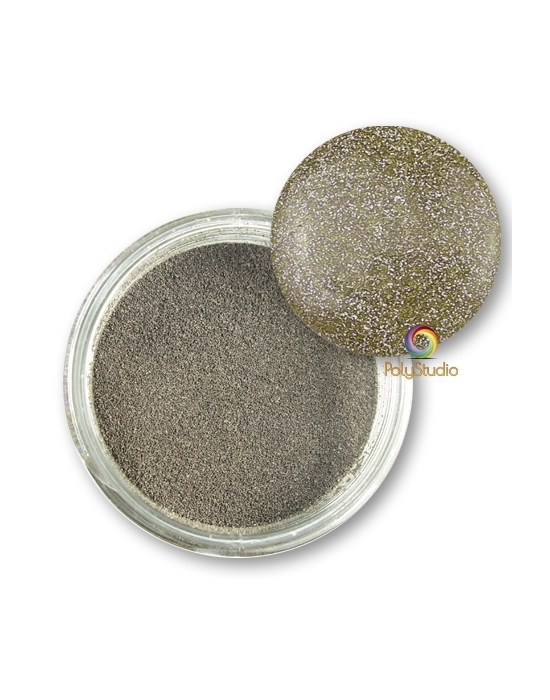 Glitters are colored embossing powders with varying sizes elements, depending on the reference, for glittering effects. 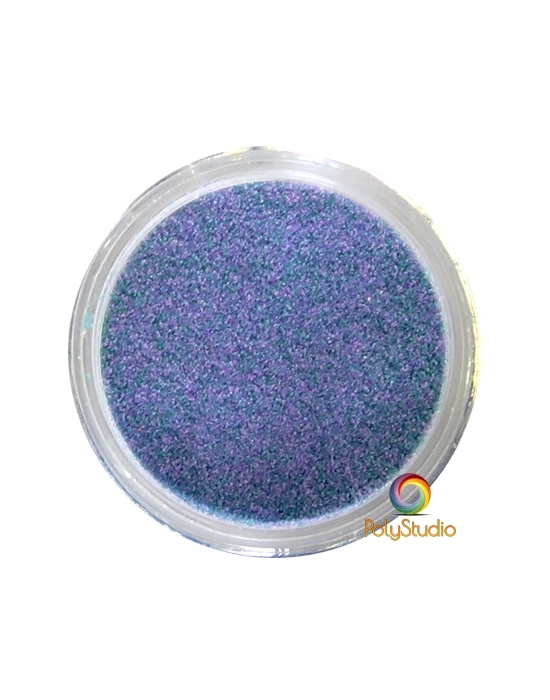 The range of colors is very large and glitter blends create absolutely unique effects. Embossing powders There are 26 products. 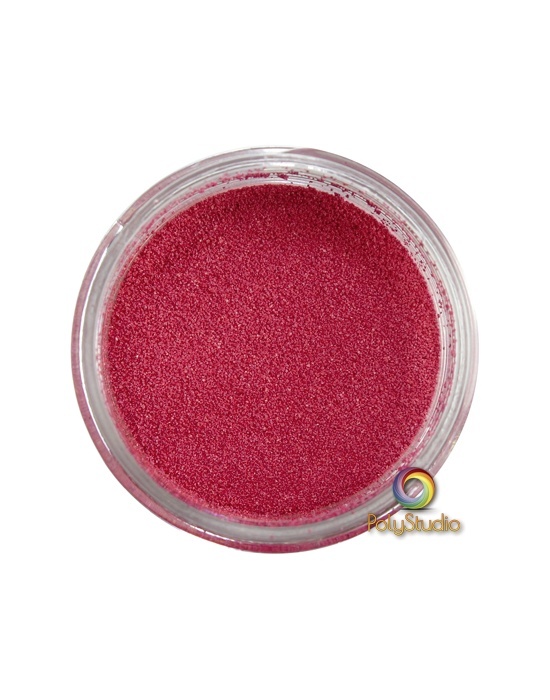 15 ml jar of WOW embossing powder opaque Earthtone Pepper. Green brown pickled with white. 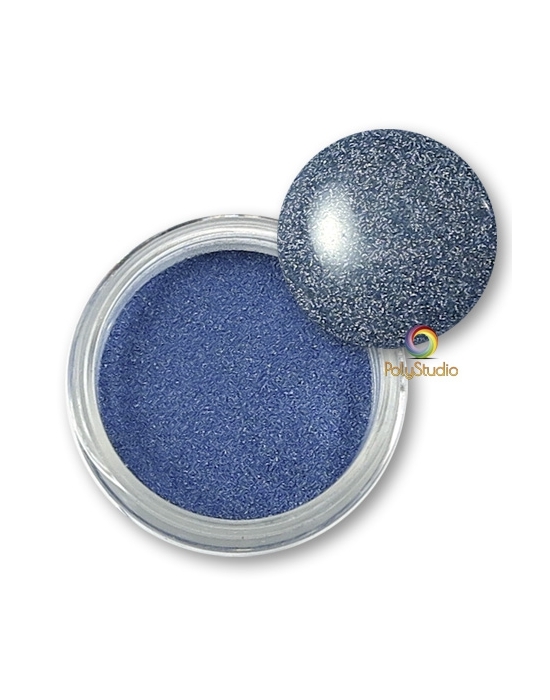 15 ml jar of WOW embossing powder Earthtone Blueberry Regular. Cobalt blue matte background, without glitter. 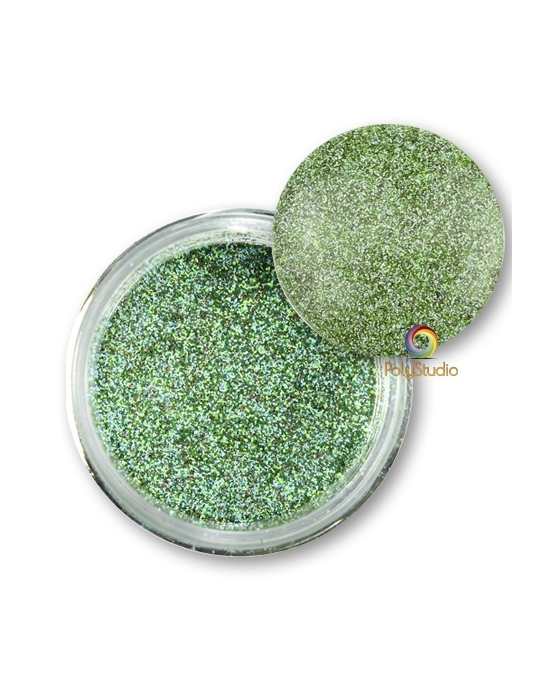 15 ml jar of WOW embossing powder opaque Verdigris colour blend. 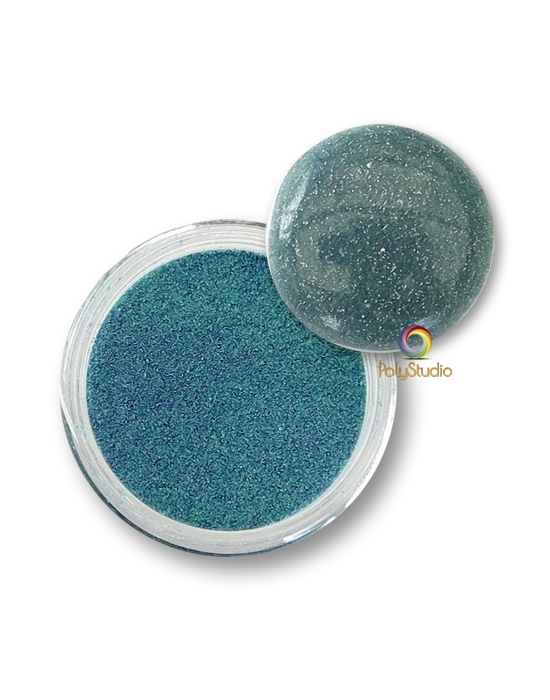 Different colors mix imitating verdigris.